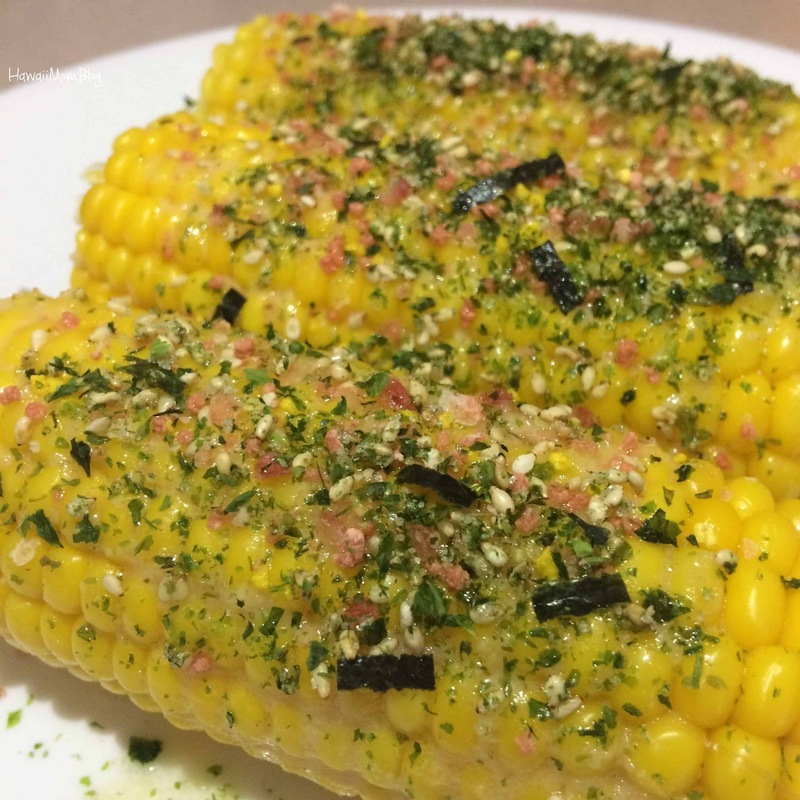 After buying some corn at our local farmers market, I decided to make some Miso Butter Furikake Corn. The miso butter by itself gives the corn so much flavor, and the furikake gives it an added saltiness. So easy and delicious! 5 ears fresh corn, boiled (I boiled in a pot for 10 minutes in salted water). Inspired by this recipe on The Little Epicurean.